Following last month's release of her debut single, "What Am I Doing to Me? 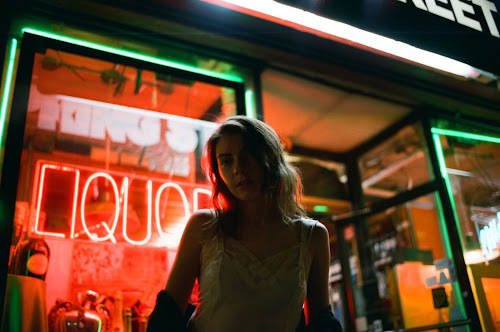 ", 23-year-old Philadelphia-raised, New York-based singer/songwriter Anna Shoemaker is back today with her brand new single called "Liquor Store", which also serves as the second taste of her forthcoming debut EP titled East Side, due out September 14th via Steve Madden's label, 5Towns Records. Produced by the Grammy-nominated JT Daly (nominated in 2018 for K.Flay's "Blood In The Cut") , "Liquor Store" once again captures the grit and glamour that makes Shoemaker an artist that you're definitely going to want to keep an eye on. Listen to "Liquor Store" below. "Liquor Store" is available now on iTunes.